PARTIT KOMUNISTA MALTI: Budget for the well off. 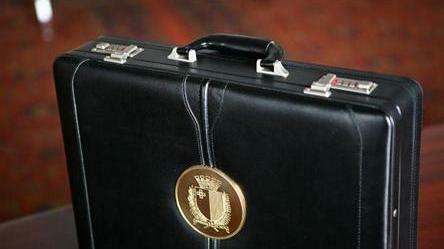 The Communist Party of Malta notes that the measures announced in the Budget 2013 are mainly aimed at facilitating the well to do sectors of society. This neoliberal concept will widen the social gap between those who have and those who have not. "The tax and financial benefits announced from 35% to 25% favour only the well off in society to the detriment of all the other categories, such as pensioners, workers on low and middle income, single mothers and disabled persons," stated the Party. "Again the government failed to introduce sufficient measures to tackle the rise in poverty in Malta. On the other hand the Party praises the government’s decision to continue to subsidise energy to prevent any increases in tariffs", continued the Party. "The working class will be carrying the burden for the financial sustainability of this budget," concluded the Party.